"Goin Under" is the debut album of Black Trip. 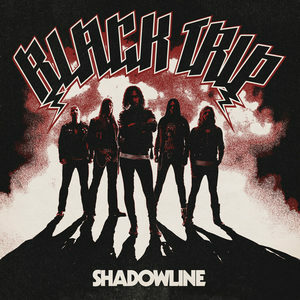 In the true spirit of NWOBHM there’s not one single filler on the album, each and every track is a killer song in its own right. 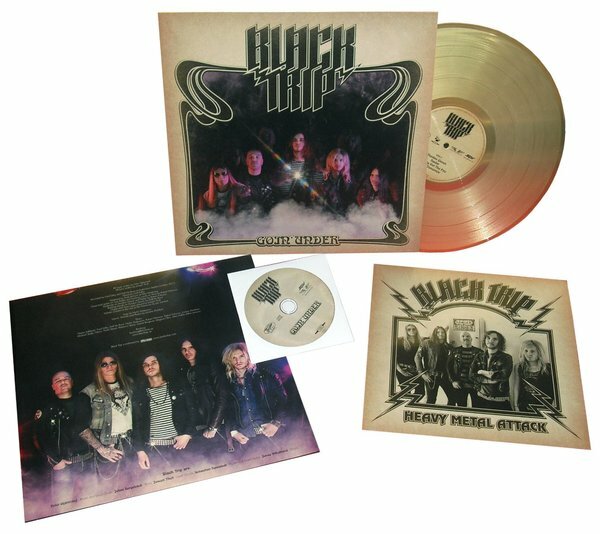 All songs are written by Stjärnvind and Tholl, and the influences couldn’t be more clear; it’s classic NWOBHM bands like Iron Maiden and Saxon, whose heavy riffs have always been paired with an impeccable sense of melody, but there’s also a hint of the slightly bluesier sensibilities of Thin Lizzy and the dirty attitude of the 70’s era Scorpions. 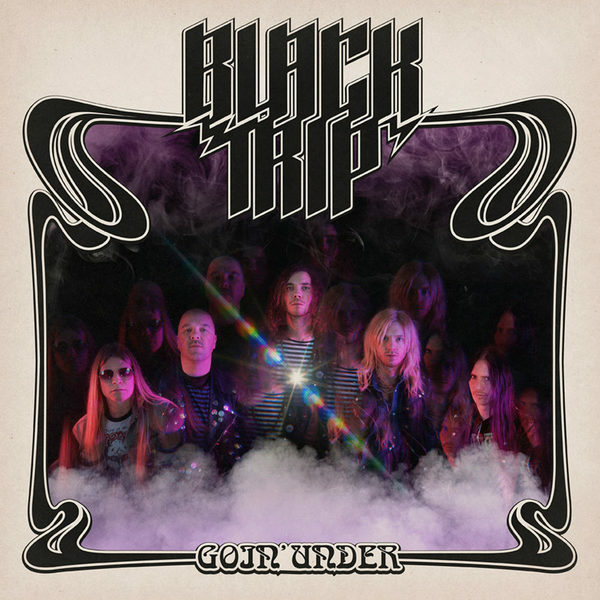 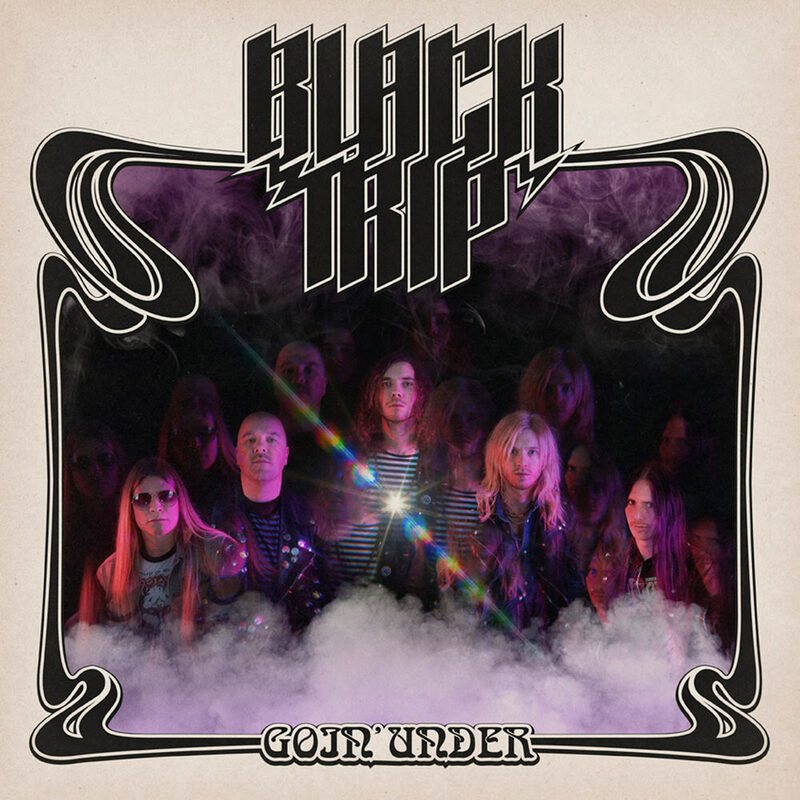 Black Trip pay both homage and respect to the classic metal sound, but they most certainly take it in their own direction and make this sound their own.